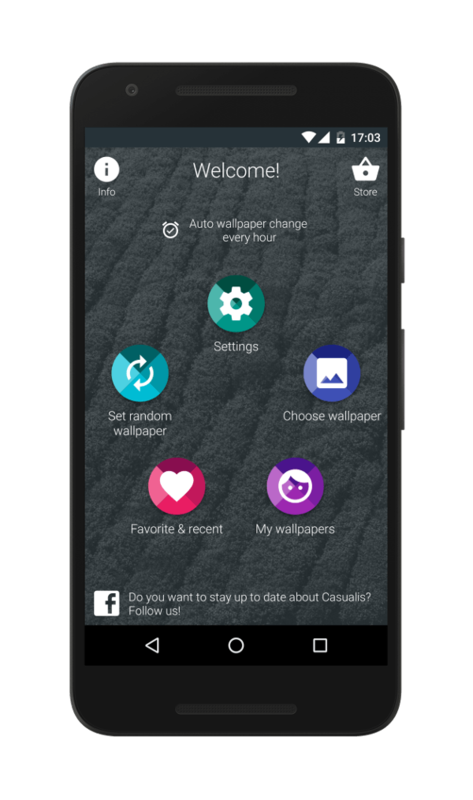 Casualis is a simple app that allows you to have an always new wallpaper without lifting a finger! Sounds interesting? Do you like to choose? 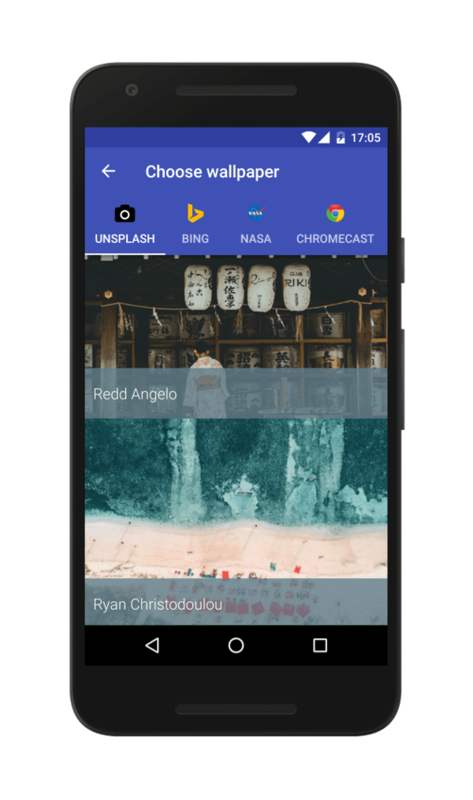 You can choose a wallpaper from an always updated list. The images come from a lot of different sources, you'll always find something for you! You can also use images directly from your gallery! Do you like having an always new wallpaper? Activate the automatic wallpaper change and Casualis will periodically choose for you a new wallpaper. 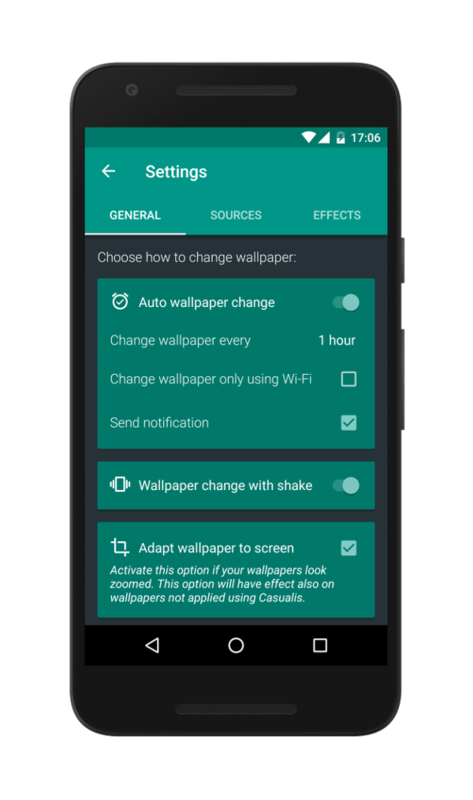 You can change your wallpaper by shaking your smartphone. You can also quickly change the wallpaper using the widget included in the app. Have you found an amazing wallpaper? 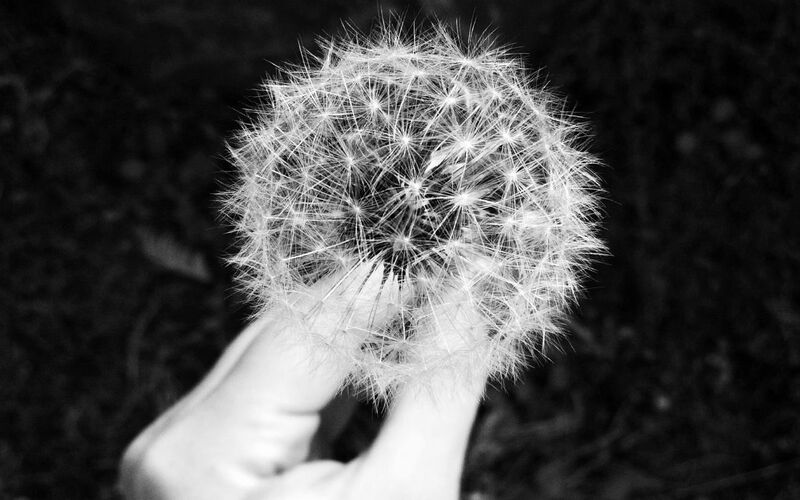 Make it the wallpaper of your smartphone with a simple touch. Afraid of losing it? Add it to your favourite list! Want to share it with your friends? Download the wallpaper at the best resolution! Make it unique using one of the many available effects! What do they say about it? "It's a perfect example of material design in action. The app is completed by beautiful wallpapers, that is of course very important in an app like this." "Really a nice app. 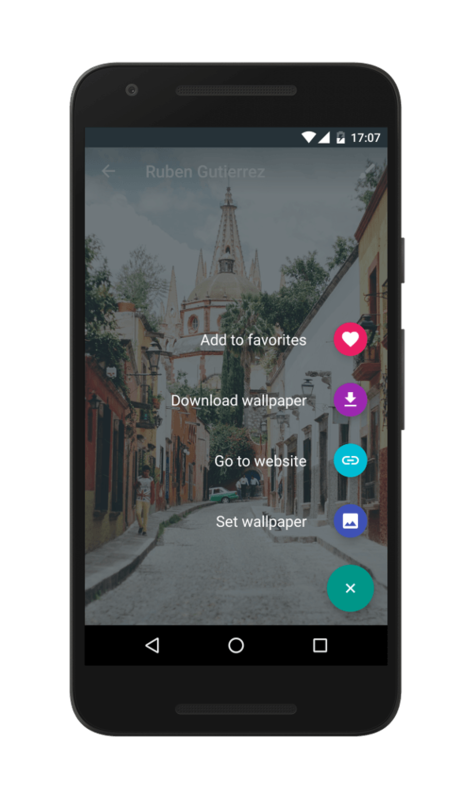 I recommend it to those who gets quickly bored of the usual wallpaper like i do." Casualis is free, with some little in app purchases that will allow you to customize it as you prefer! What are you waiting for?